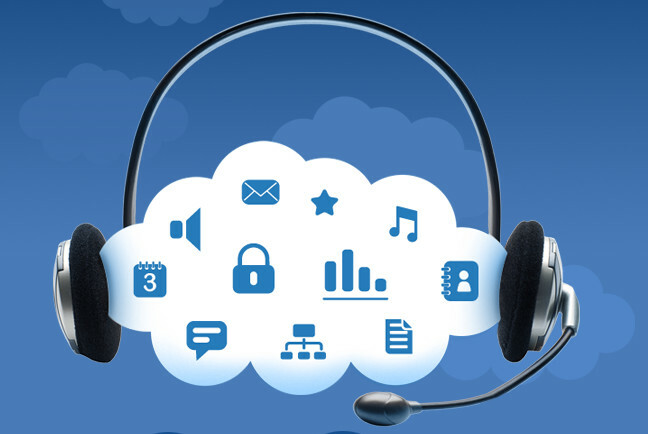 While call center software is hardly positioned in the bleeding edge of innovation, Hungarian Virtual Call Center has developed cloud-based call center software that enables businesses operate a call center without upfront investment in the technical infrastructure. Virtual Call Center has just announced raising 500,000 Euro from the DBH Investment, the Hungarian venture capital fund. Formerly acting as a regional development agency, DBH has become a profit-oriented investment business. Founded by Szabolcs Toth and Tamas Jalsovszky in 1999, Virtual Call Center then known as NDG, has started developing VoIP technology back in 2003, and since 2010 has concentrated on the cloud-based software as its flagship product. Its functionality includes everything a company needs to manage a call center, including outgoing and incoming calls, script management, workforce and database management, reports as well as call recording. Virtual Call Center also provides telecommunications services. So far Virtual Call Center generated 1,1 million Euro in revenue in 2012, and has even seen profits of 0,1 million Euro. The funding will be spent on fuelling international expansion efforts.